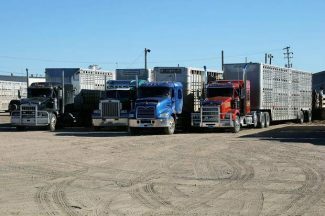 Changes in the trucking industry that mandate electronic logging and rest periods don't go far enough to work with livestock haulers, says a group of volunteers who call themselves the American Cattle Transporters Advisory Group. The members of ACTAG come from the cattle production and transportation sector. This week, ACTAG put up its web site and a mission statement to start addressing an apparent weakness in regulations that take effect in late 2017. Those regulations limit commercial haulers to 11 hours on the road in a 14 hour shift, and track that time electronically, doing away with the old paper log books. Regulations will require drivers to be off the clock for the next 10 hours. That sort of arrangement would cripple long distance livestock haulers, say ACTAG members, who ask producers and other members of the livestock industry to get involved. "In parts of the country like Wyoming, Montana, North and South Dakota, you can't make that trip to the big feed lots in Kansas," says Steve Hilker of Steve Hilker Trucking in Cimarron, Kansas. "I mean, where are you going to unload along the way?" In favor of load and go practices, ACTAG will pursue an exemption for livestock haulers that better takes into consideration the needs of hauling live animals. Previous exemptions were limited to 150 mile trips as the crow flies, or waived a 30-minute lunch break on an eight hour shift so that drivers could keep the load moving, according to rules published by the Federal Motor Carrier Safety Administration. Unloading not only slows down the trip and adds expense: It exposes livestock to biosecurity issues on strange ground. Kenny Graner, vice president of the U.S. Cattlemen's Association, says producers need to get on board to support an exemption. "This is a step back in herd health in my opinion," Graner says. "We are all concerned about herd health and the feeders, they are the ones who will have to deal with this the worst." Producers, he says, should support any group that supports an exemption for livestock. "If a neighbor comes to me and asks me what he can do, I will tell him to make phone calls to the individuals who make these decisions after the proposal for an exemption has been submitted, and make sure they understand how important this is." 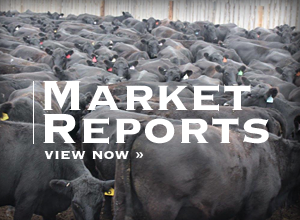 Graner says at Mandan, North Dakota, sale barns, trucks wait up to three or four hours to load. "The clock needs to start when they are loaded," he says. While the majority of cattle hauls are shorter runs, it would be a mistake to be complacent about electronic logging, says Tim O'Byrne, livestock industry and litigation consult. O'Byrne is ACTAG's lead contact. "We are dealing with unpredictable animals, not ping pong balls," O'Byrne says. Ninety percent of today's hauls are three hours or less, O'Byrne says. But when things go wrong, an exemption could still be needed. A shortage of qualified drivers is part of the problem, O'Byrne says. "If not," O'Byrne says, "where you used to call up and say 'I need three trucks here next Thursday' and somebody said 'Sure,' it could become 'Sure, we'll send you three trucks. One on Thursday, one on Saturday, and one on Monday.' That is not going to work." 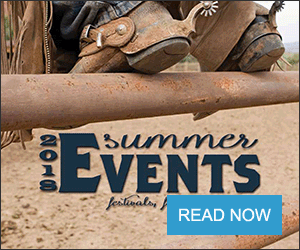 ACTAG plans to form an alliance made up of ranchers, feeders, truckers, scientists, and more. A proposal for an exemption will be drafted and taken before the ag and food arm of the American Trucking Association. "They should wield enough influence to take that to the hill," O'Byrne says. 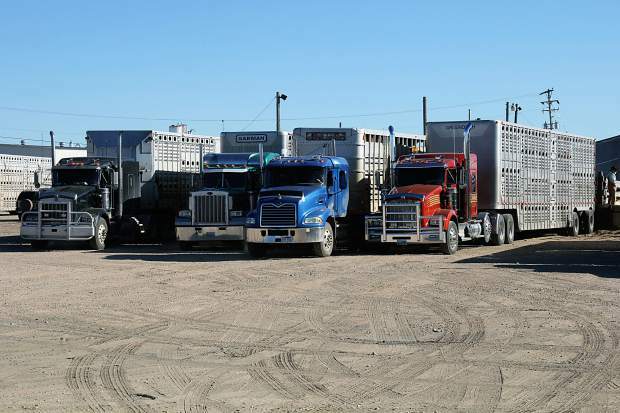 FMCSA estimates there are about 250,000 drivers in the U.S. who haul livestock. The federal agency is adopting electronic log books in December of 2017, citing increased accountability and compliance with the change. Drivers will be required to maintain supporting documentation such as bills of lading. ACTAG can be contacted at its web site ACTAG.US.